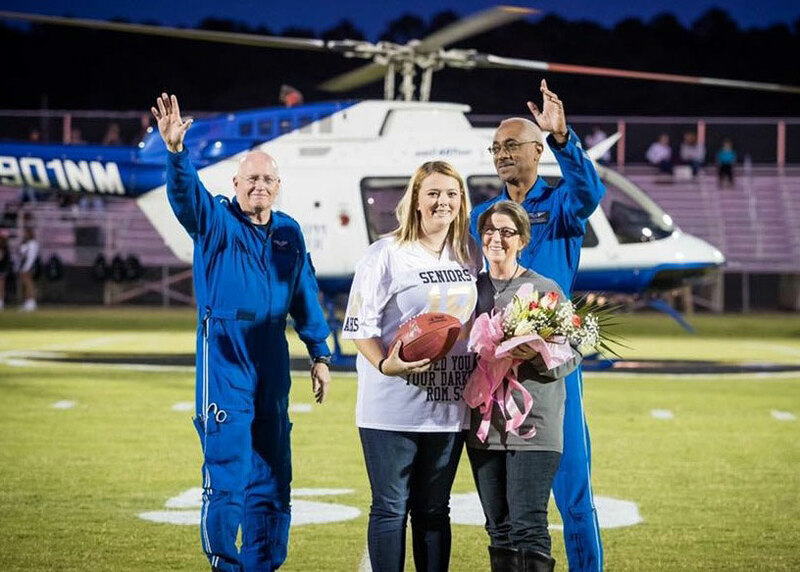 Friends and colleagues of James L. “Jim” Spruiell, chief flight nurse for North Mississippi Medical Center, established a scholarship in his memory shortly after his untimely death. 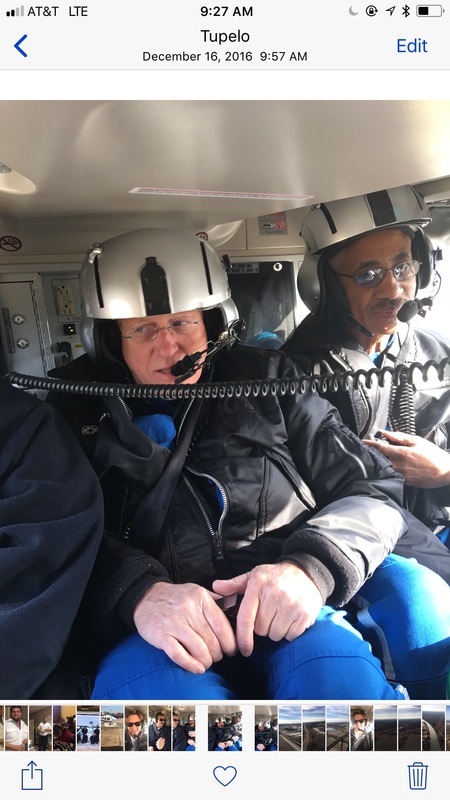 Jim, 61, of Sulligent, Ala., was one of three people who died Nov. 19, 2017, in a medical helicopter crash in rural Arkansas. 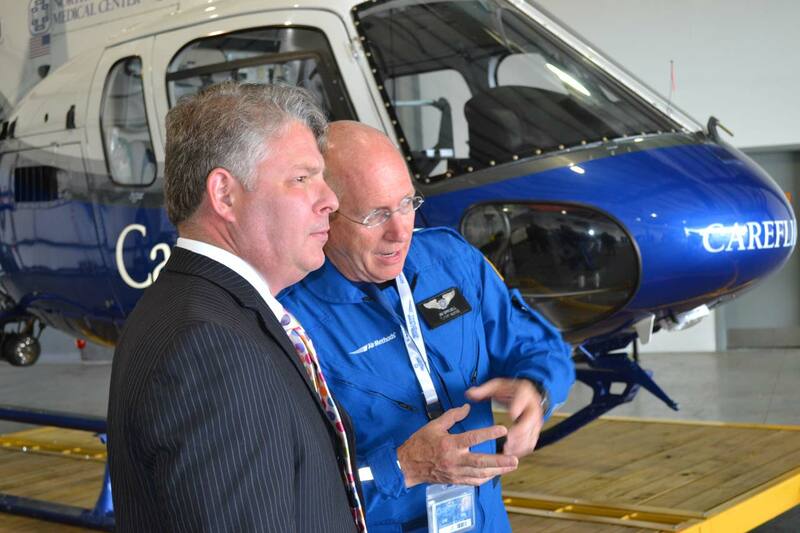 The helicopter, which was operated by Pafford EMS and Air Methods, was en route from Pine Bluff, Ark., to DeWitt, Ark., when the crash occurred. After graduating from Sulligent High School in 1974, Jim attended school at the University of North Alabama in Florence. During this time he earned his Emergency Medical Technician certification and later furthered his education and acquired his Paramedic license. His medical career began at Hellen Keller Hospital in Tuscumbia, Ala. In 1984, he returned home to manage the family business, Sulligent Quick Freeze, after the death of his father. 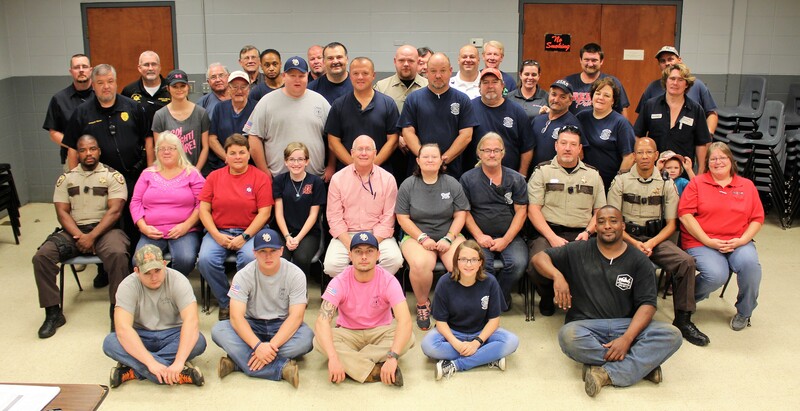 While managing a thriving business, Jim spent many hours volunteering for the North Lamar Rescue Squad, where his love for emergency medicine continued to grow. Jim’s passion led him to pursue a full-time career in emergency medicine. 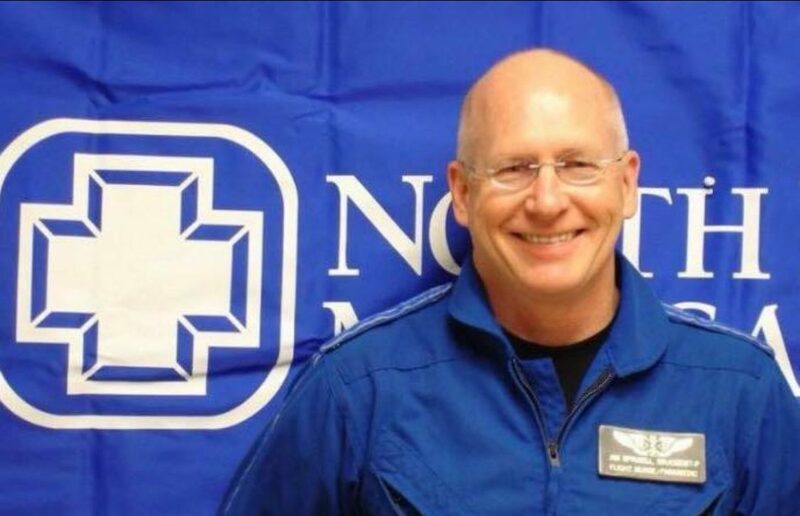 Jim joined the NMMC family in 1992 as a paramedic and later transferred to CareFlight as a flight paramedic. 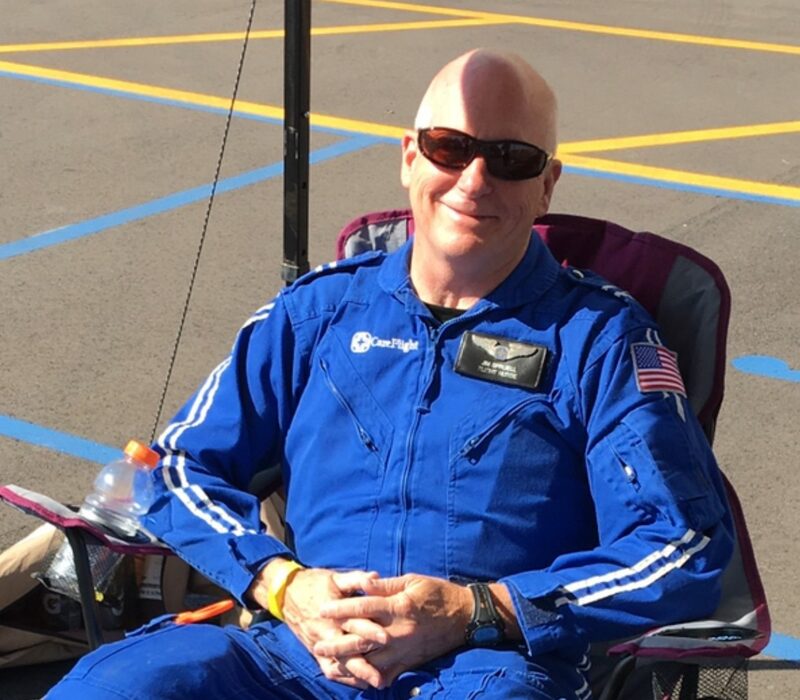 He earned an associate degree in nursing and transitioned into the role of flight nurse in 2000. He was promoted to chief flight nurse in 2015. 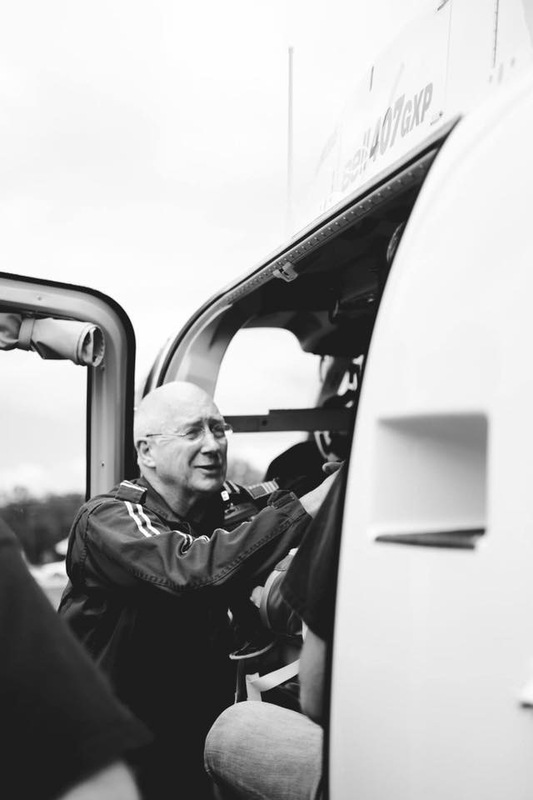 Jim acquired many professional accreditations and graciously shared his knowledge and passion with others. 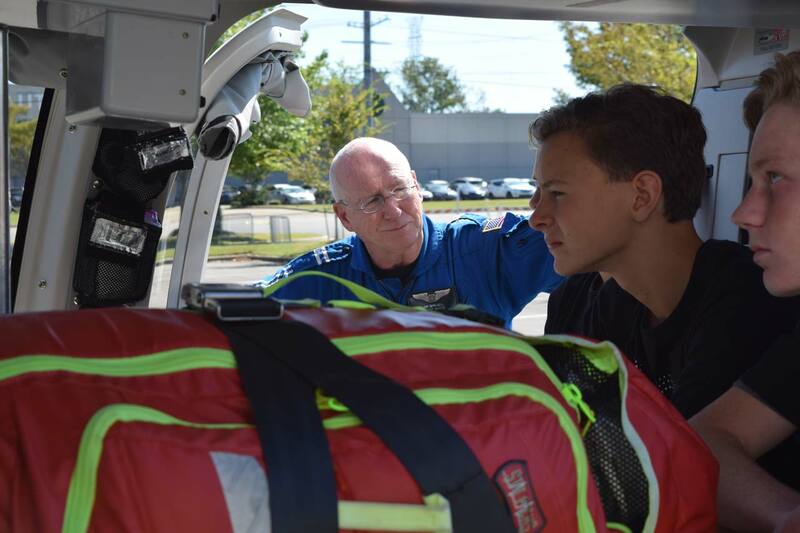 He was recognized as an icon in the emergency medical services community, but also as a renowned teacher. 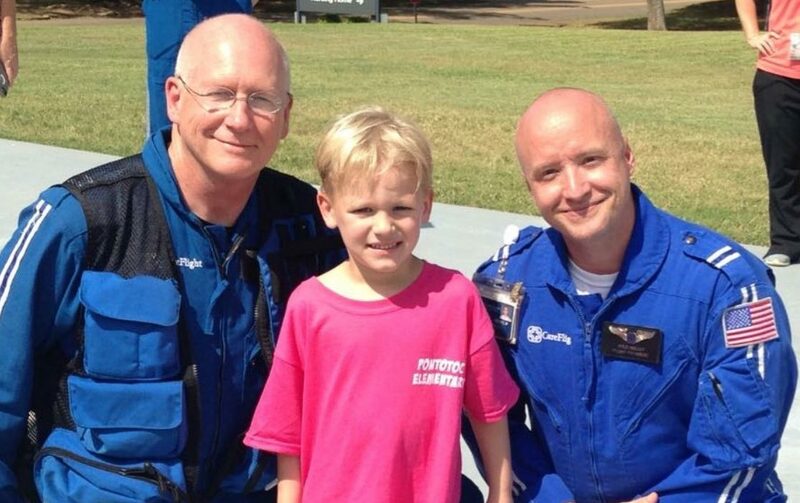 He traveled all over the nation to educate emergency medicine providers. His passion was to ensure that anyone in emergency medicine was trained to the best of his or her ability to give the care needed. 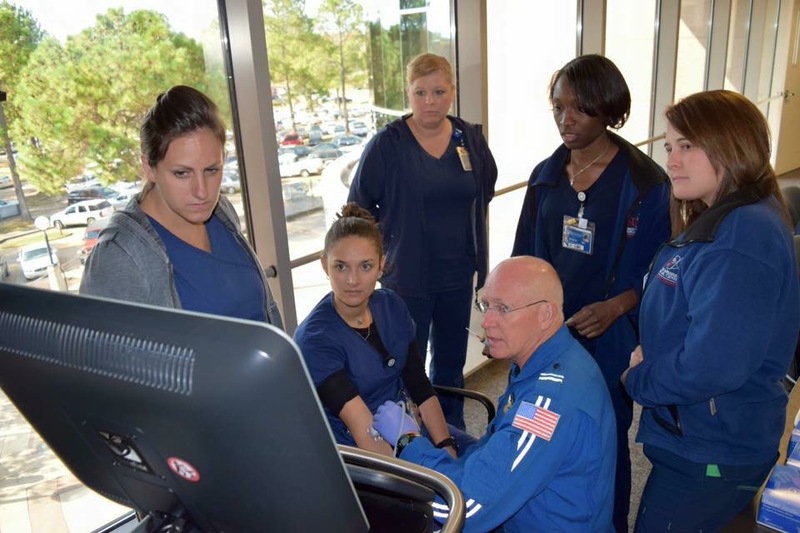 The Jim Spruiell Memorial Scholarship will be awarded to individuals who are pursuing a career in emergency medicine. 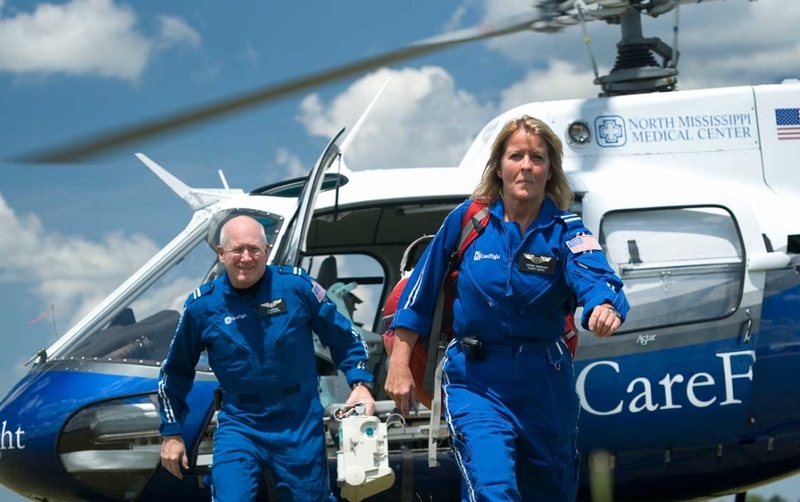 Recipients can include those pursuing a career as a trauma surgeon, emergency medicine physician, registered nurse, paramedic or emergency medical technician (EMT). Recipients can be high school seniors preparing to enter college or individuals currently in the workforce about to embark on a second career. Jim worked diligently to make sure his children had the opportunity to attend college. 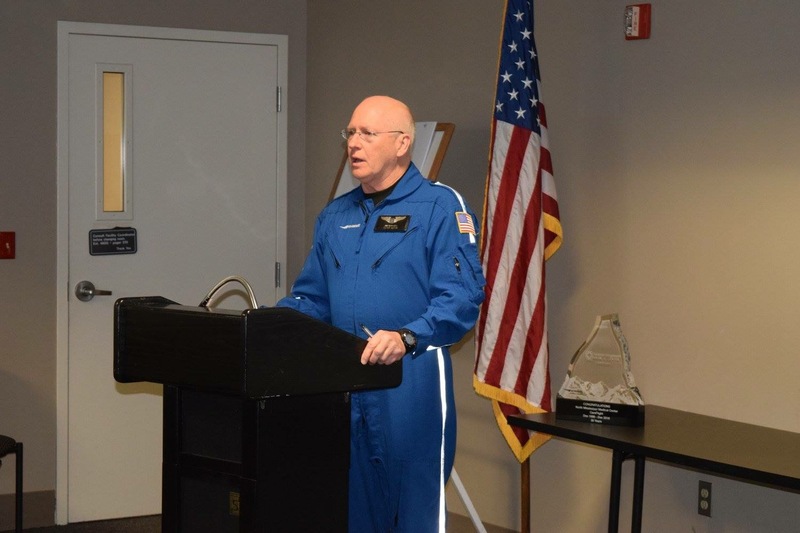 The Jim Spruiell Memorial Scholarship is founded in memory of his impressive work ethic and passion to help others, whether in the field or in the classroom. The Health Care Foundation of North Mississippi will promptly acknowledge your tax deductible gift and notify Jim’s family. The amount of your gift will remain confidential.